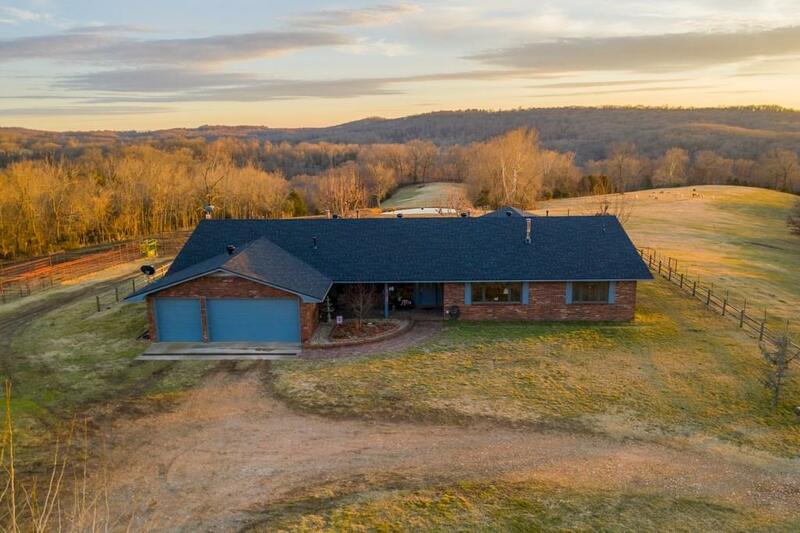 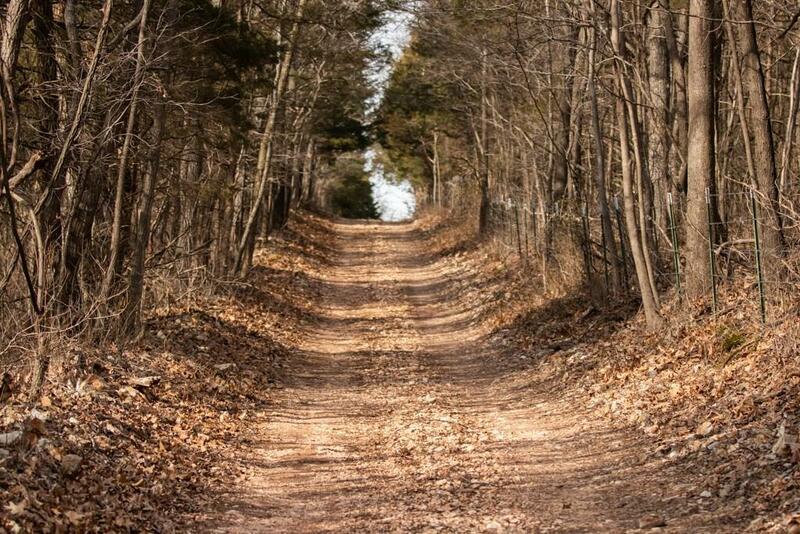 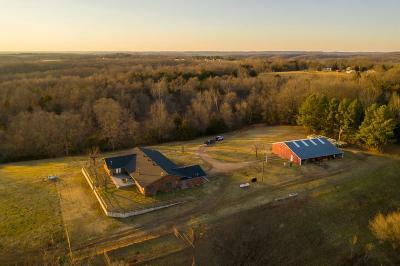 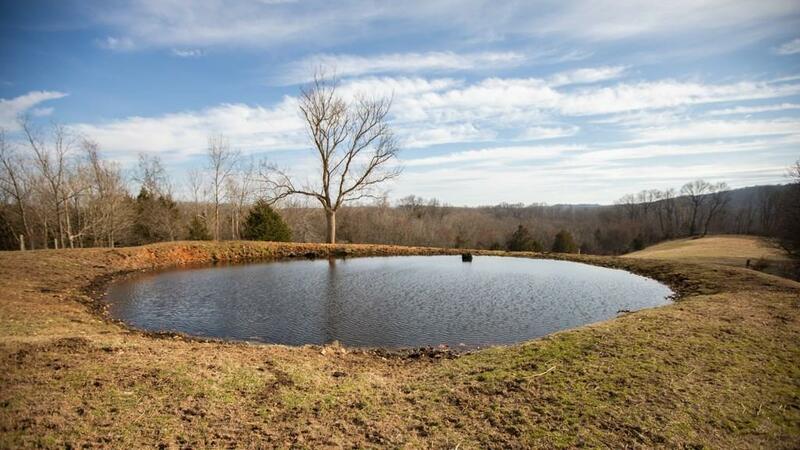 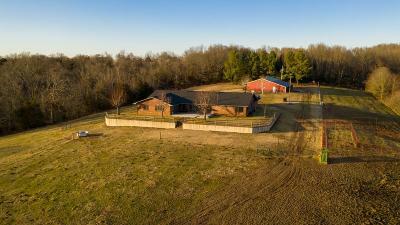 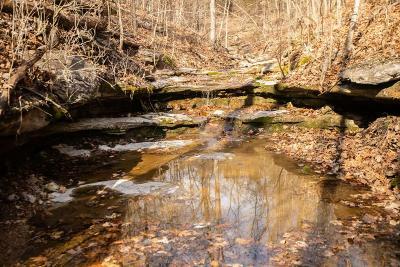 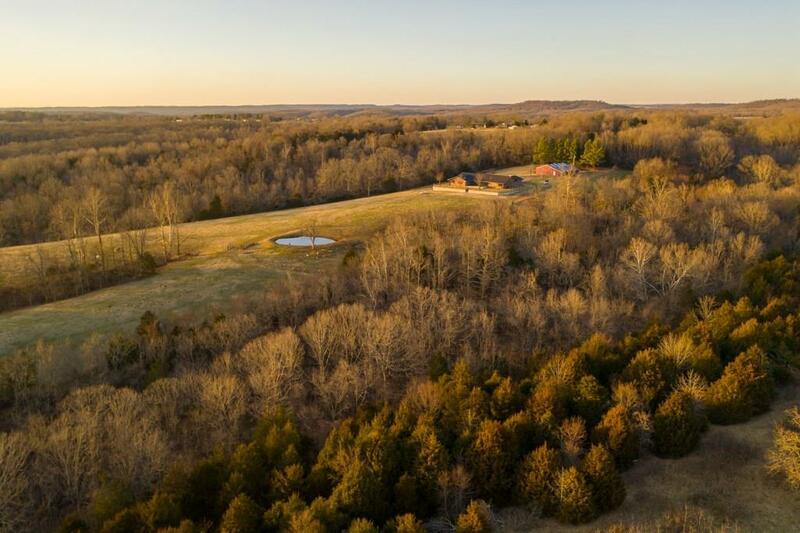 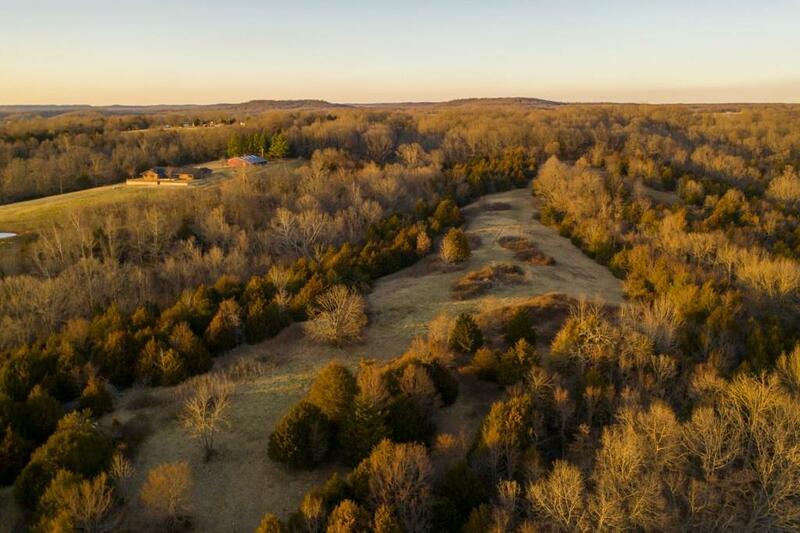 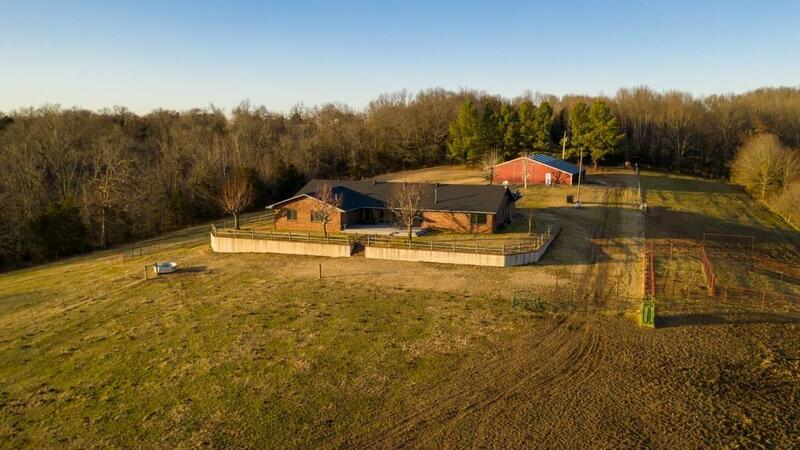 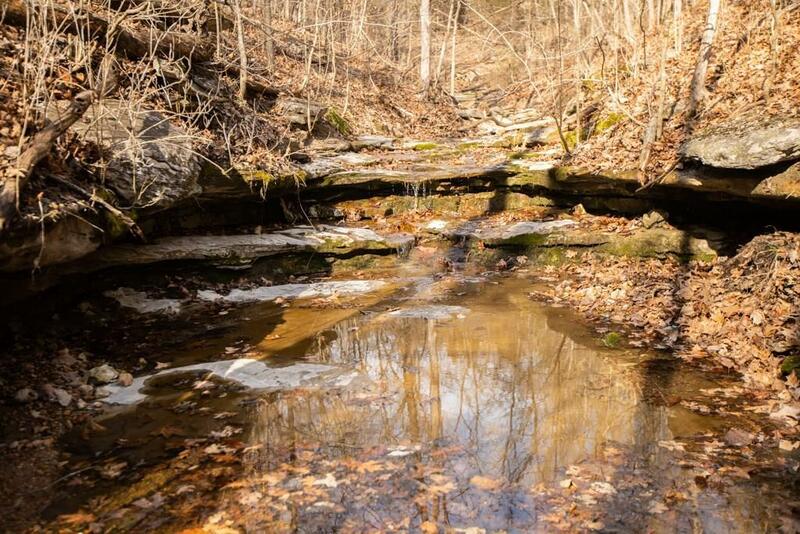 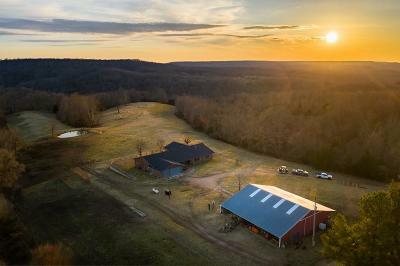 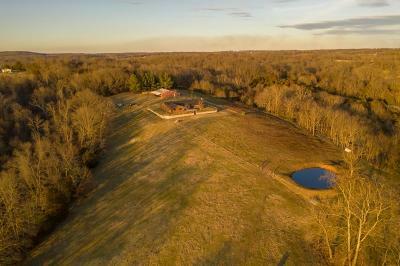 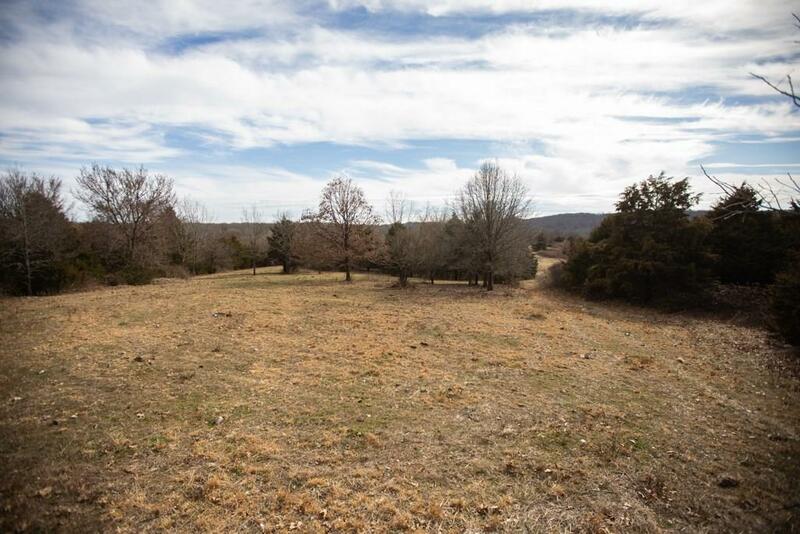 Beautiful NW Arkansas farmhouse with the privacy and scenery youâd expect from 50 acres in NE Benton County. 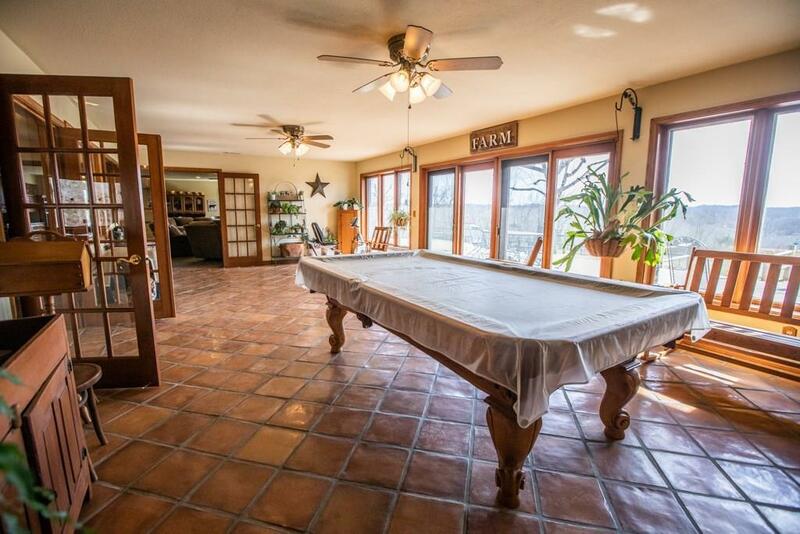 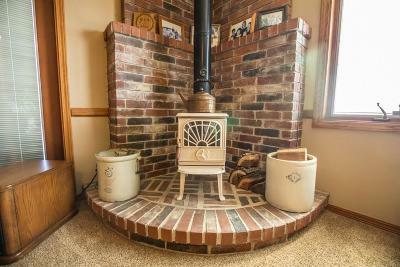 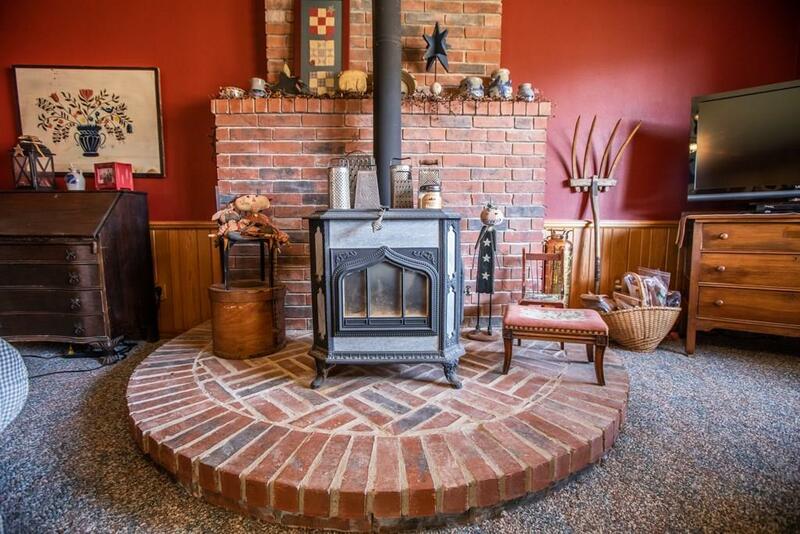 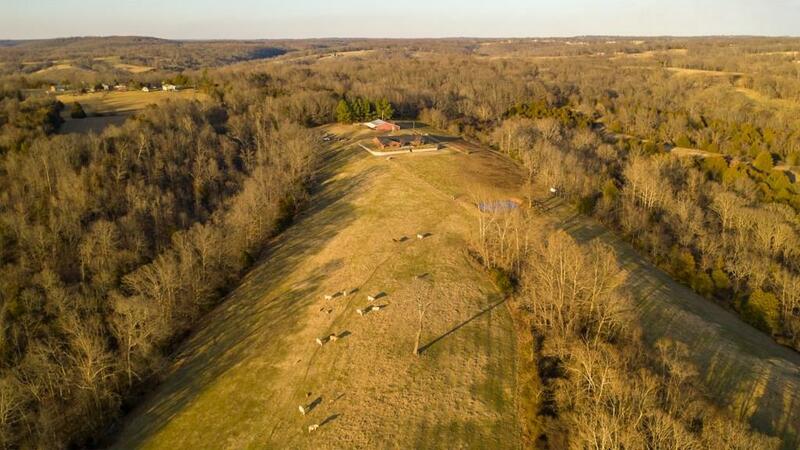 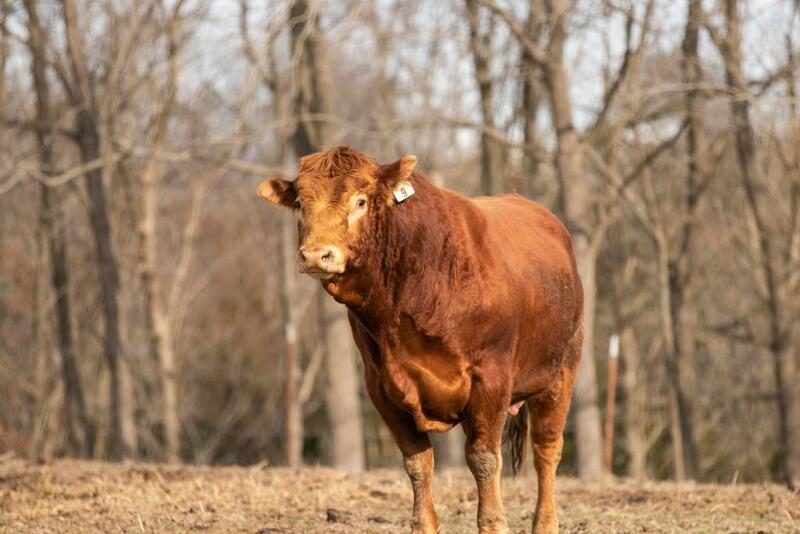 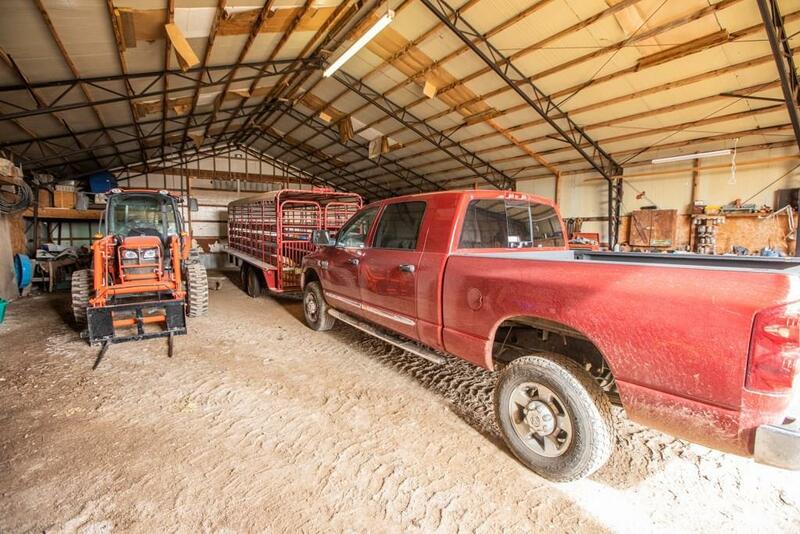 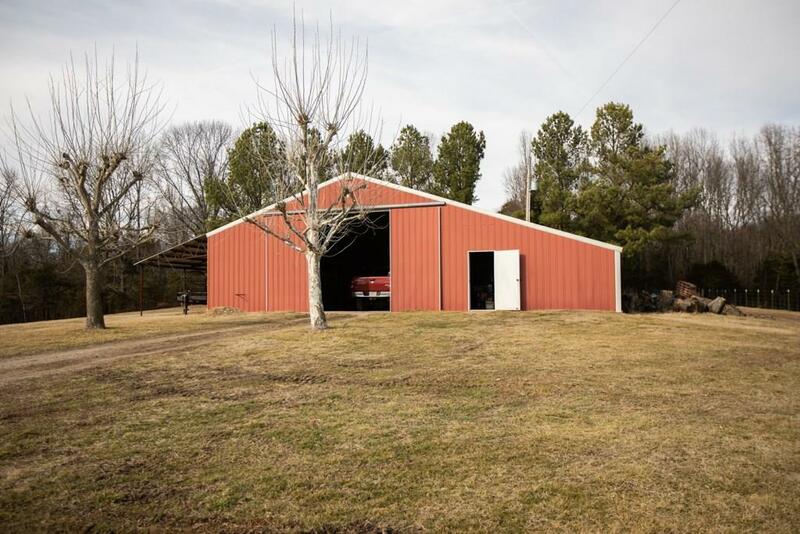 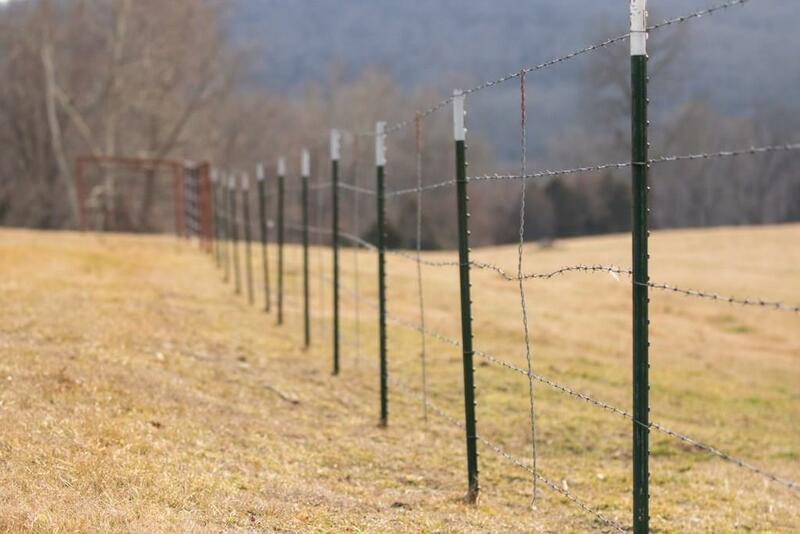 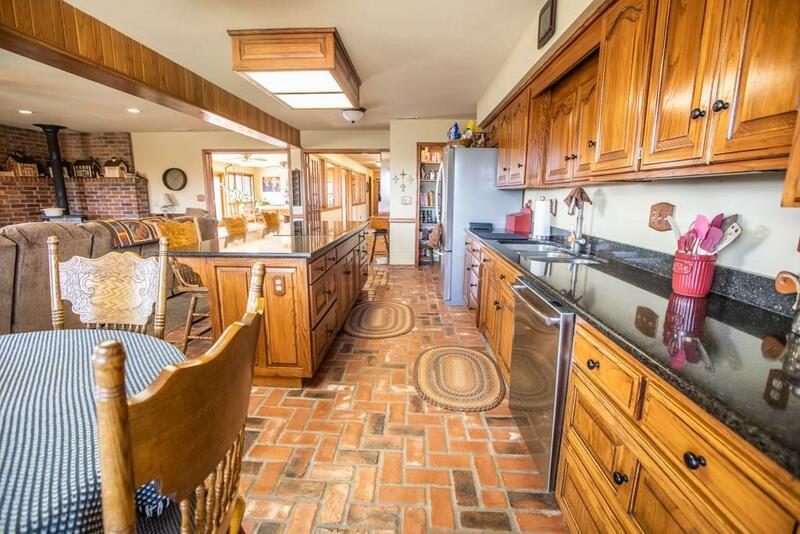 Convenient to Rogers, the property is equine-ready with a 40x60 dirt floor barn, and set up for cattle with bermuda pastures, good fencing, corals, and pond. 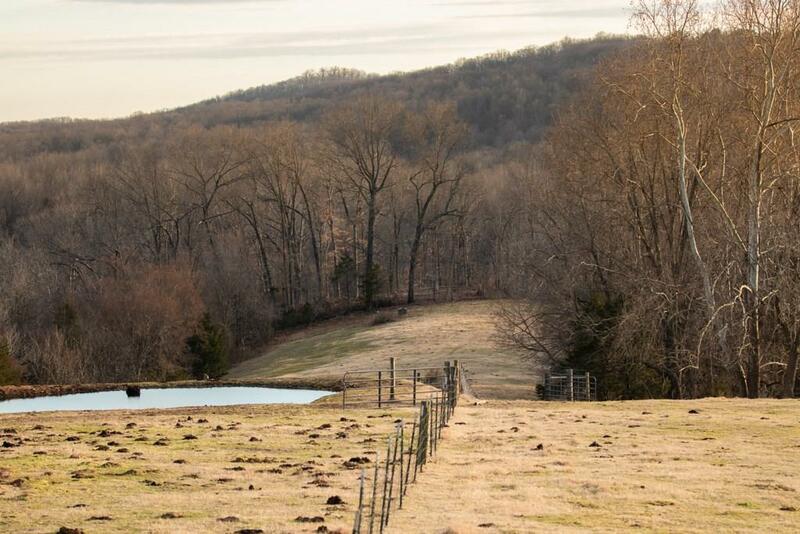 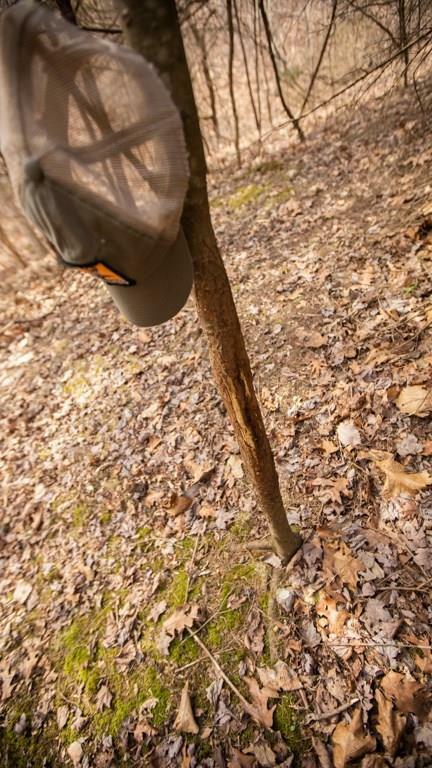 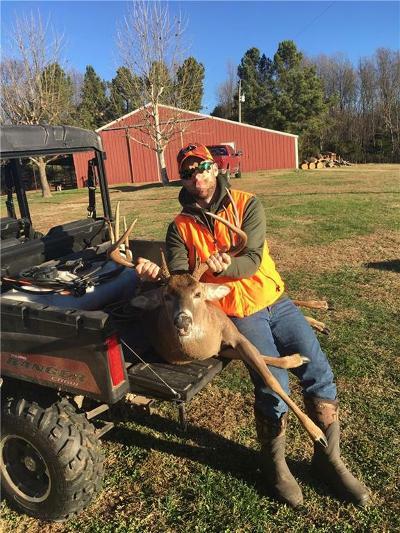 Plenty of wildlife including deer and turkey. 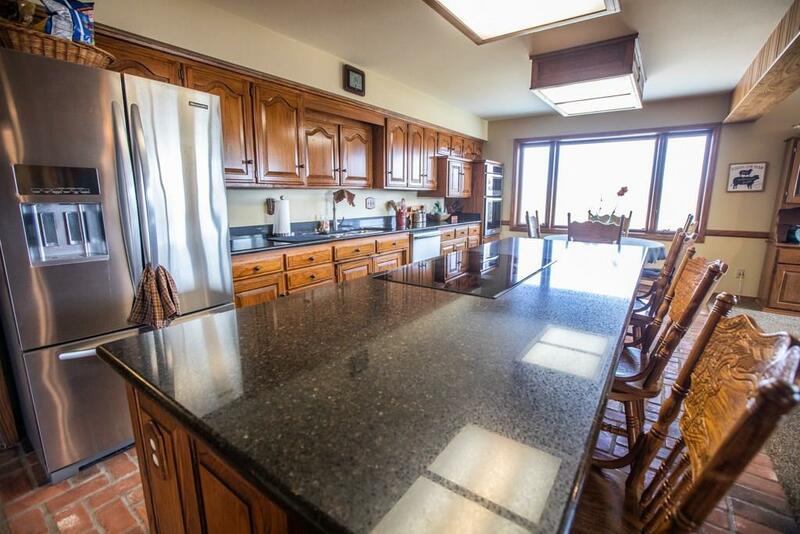 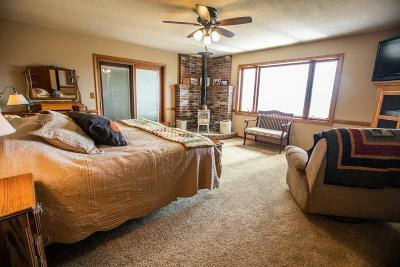 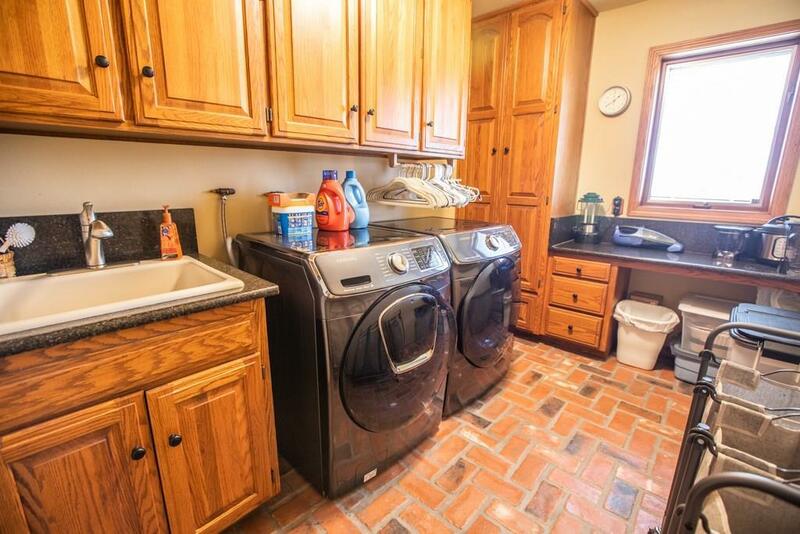 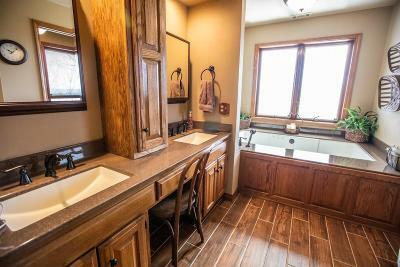 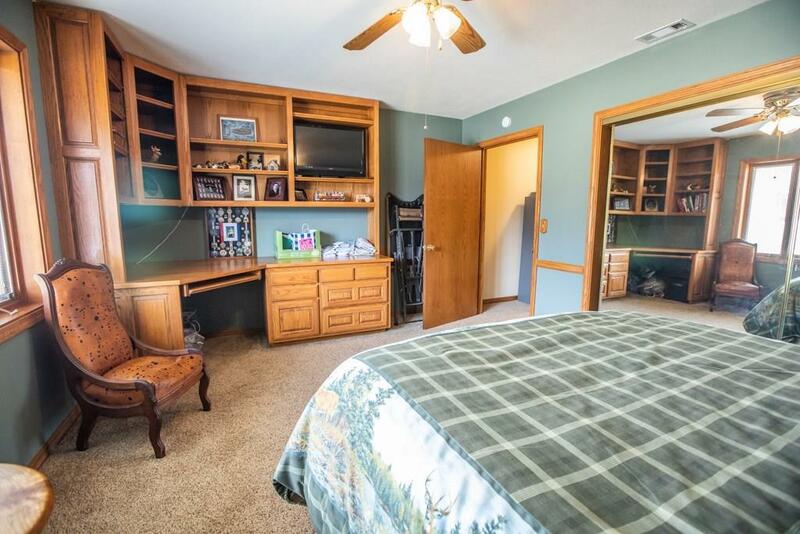 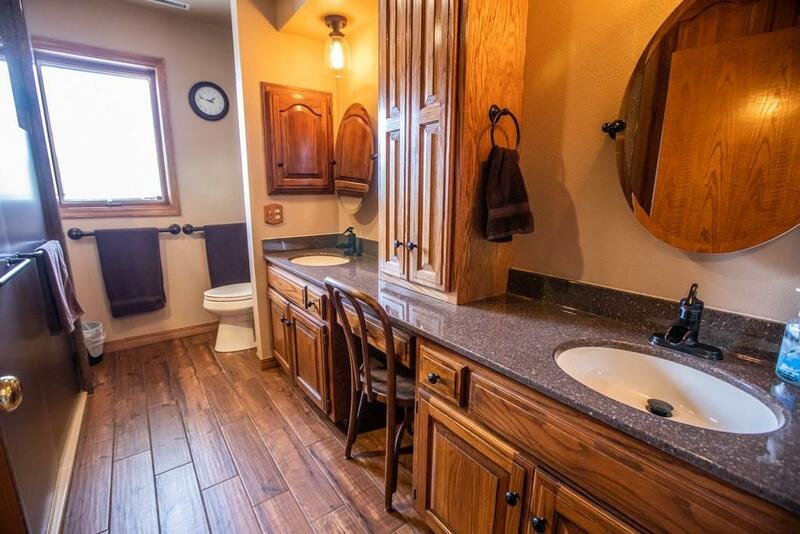 The spacious, ~4,000 sqft home has an open floor plan with numerous updates. 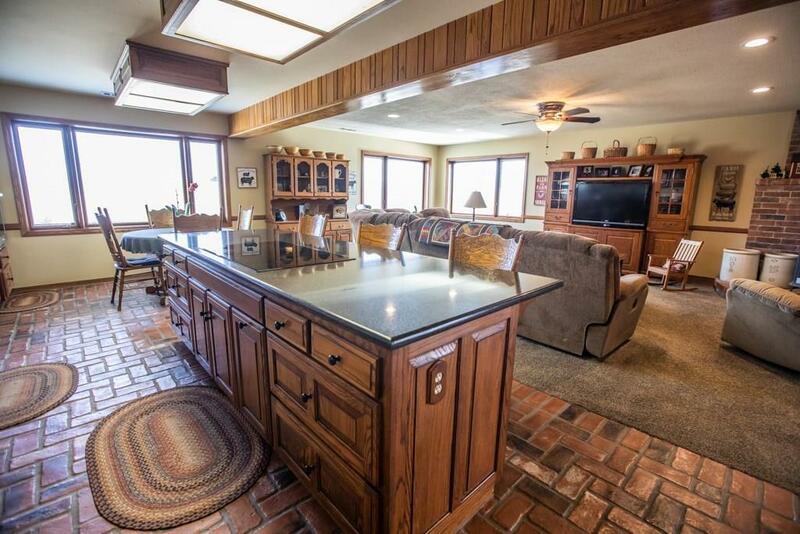 A brand new roof, composite decking, large kitchen island, and sunroom are just a few of the features of this home.